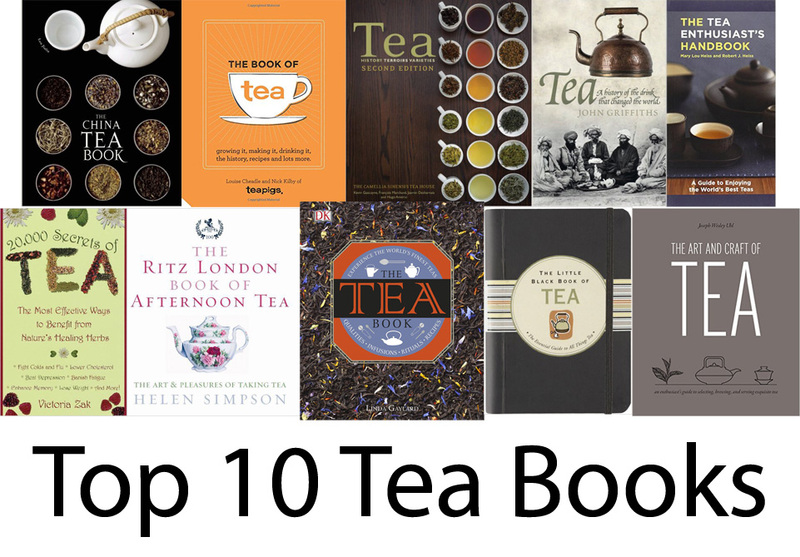 Top 10 Tea Books Every Tea Lover Should Read! Recently I’ve been buying books about my favourite subject! I was amazed at how many there were so I thought I’d put a list together of the best ones. I own some of the books and plan to own them all but some of the top 10 are based on the books with the most favourable reviews. 1. 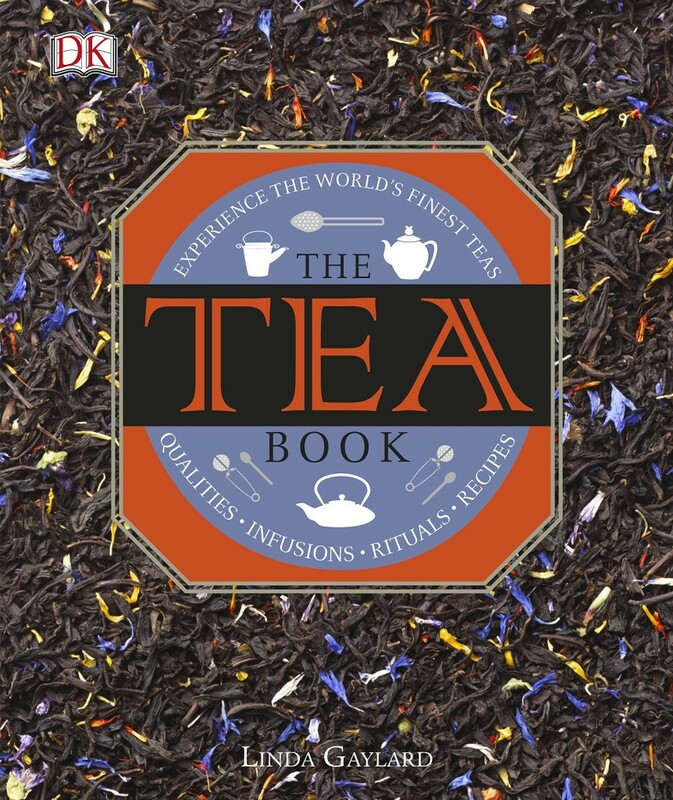 The Tea Book (DK) – This is one I do own and my favourite I’ve been able to find, it has loads of material and history of tea as well as tables to better determine the flavours of the tea you’re drinking, really helpful for blogging! 2. Teapigs The Book of Tea – Another one I love! although Teapigs isn’t my favourite brand of tea this book is still fantastic. 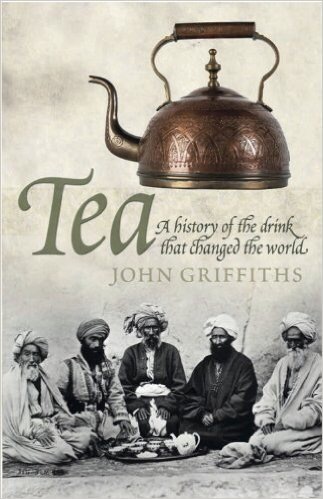 It features loads of interesting history, how tea is made, growing tea and a breakdown of the culture of tea in different countries all around the world. 3. 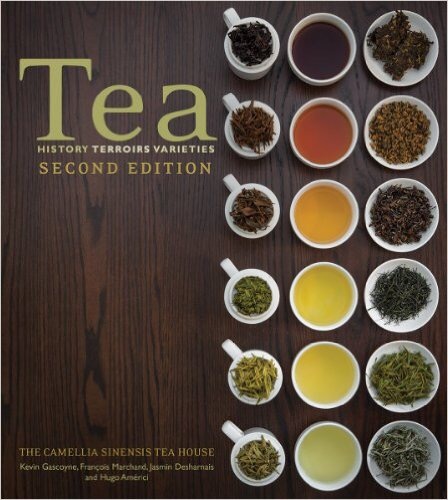 Tea: History, Terroirs, Varieties – An escorted tour of the worlds tea growing countries, written by the owners of the Camellia Sinensis Tea House in Montreal. It covers black, green, white, yellow, oolong, pu’er, perfumed, aromatic and smoked teas. 4. 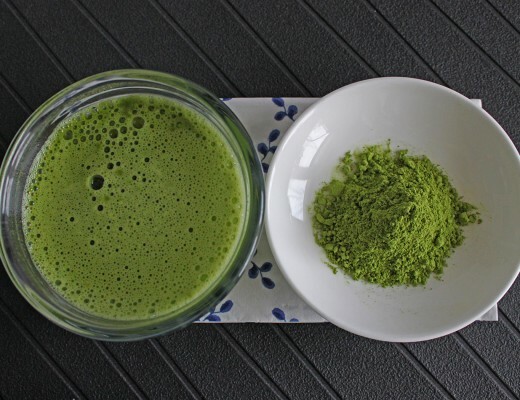 20, 000 Secrets of Tea: The Most Effective Ways to Benefit from Nature’s Healing Herbs – This is one for the health conscious, it details how to benefit from the many magical healing effects of tea. 5. 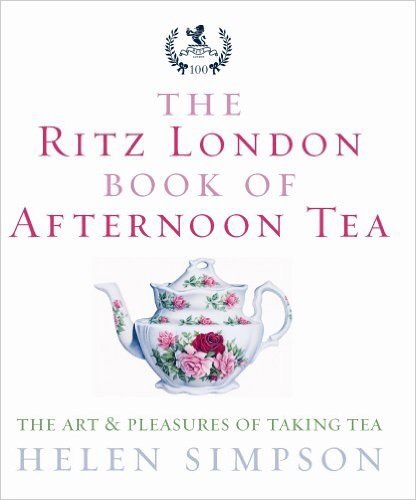 The Ritz London Book Of Afternoon Tea: The Art and Pleasures of Taking Tea – A more traditional take on this great british pastime, including an in-depth view of Afternoon tea at The Ritz. A nice extra is it even includes recipes so you can enjoy a posh afternoon tea in the comfort of your home (and without missing that mortgage payment). 6. 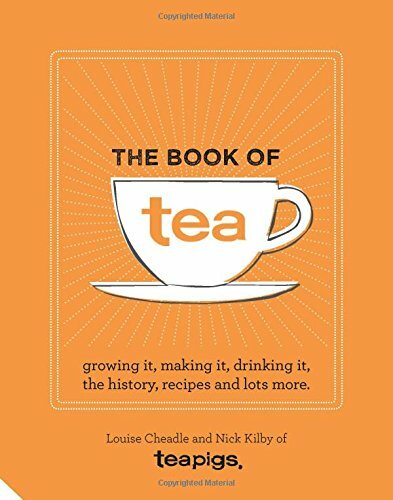 Tea: A History of the Drink That Changed the World – This book gives an entire history of tea and its impacts on the world, including it’s social implications and it’s effect on the ethics of business. 7. 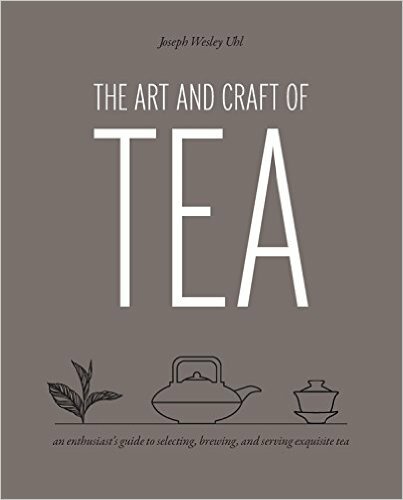 The Art and Craft of Tea: An Enthusiast’s Guide to Selecting, Brewing, and Serving Exquisite Tea – This book makes the history and traditions of tea accessible to everyone. 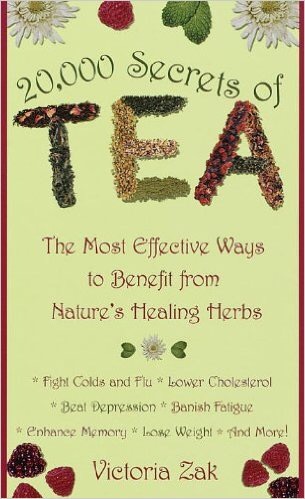 If you want to take your reading one step further the book also has recipes for blending tea using natural ingredients. 8. The Tea Enthusiast’s Handbook: A Guide to the World’s Best Teas – The perfect guide to the world’s finest teas and how to get the most out of them, with an approach that behind every tea is a story of the land it came from and the skills used to craft it. 9. 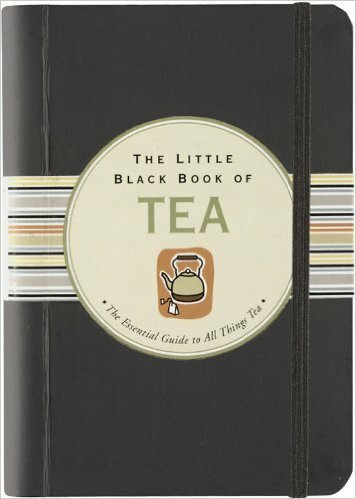 Little Black Book of Tea (Little Black Books) – What could be better than a pocket sized guide of tea?! This book is beautifully finished and would be an awesome gift for the tea lover in your life. 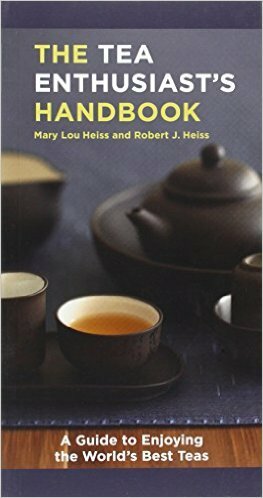 It has 160 pages of the different grades of tea from around the world, including the best ways to enjoy them and recipes. 10. 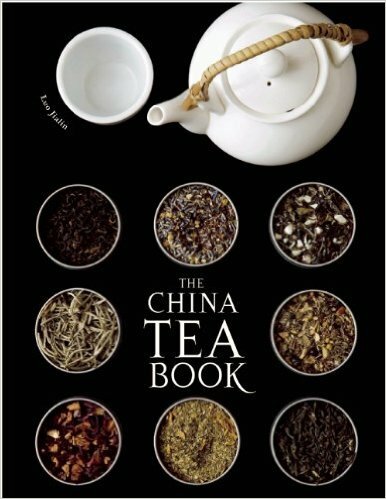 The China Tea Book – This is the most expensive book on the list but after doing my research I found that the reviews are always positive and it’s bound in a lush hardcover. The focus of the book is China and its 5000 year history of tea drinking and the culture and tradition that surrounds it. 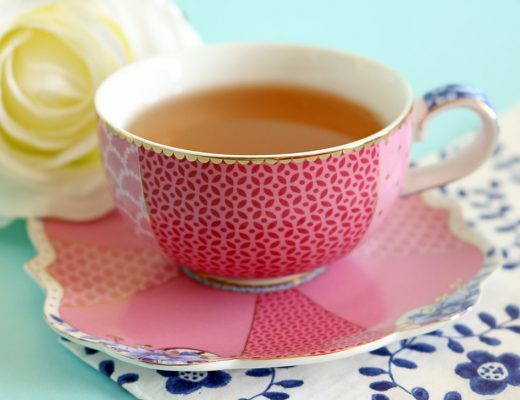 It covers the sophistication of tea drinking and the love that goes with it. 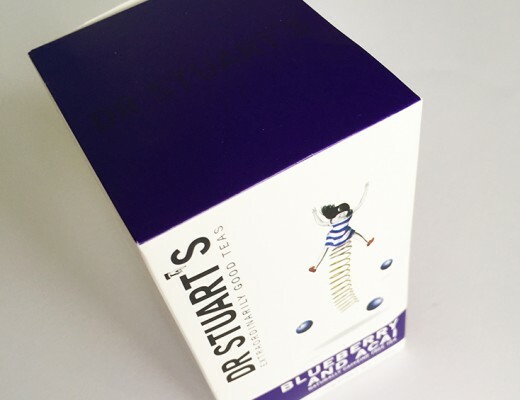 How Good Is Dr Stuarts Blueberry and Acai Fruit Tea?